Common to all four traditions of Tibetan Buddhism, the practice of Vajrasattva is used to purify negative karma, illness, and obstacles to spiritual development. Lama Yeshe, the inspirational teacher who strongly influenced the development of Buddhism in the West, found that the practice of Vajrasattva brought dramatic results for his Western students. 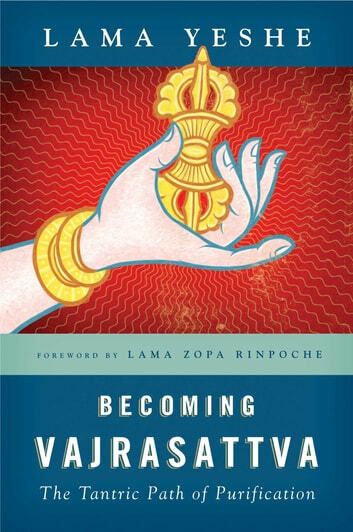 Becoming Vajrasattva is a complete guide to this purification practice, providing instruction on the method, commentary on the traditional texts, and insight into tantra. 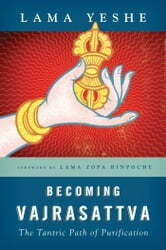 Also included is an entire section of complete retreat instructions - indispensable reading material for anyone undertaking a retreat in the Tibetan tradition.